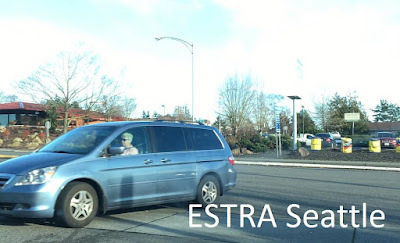 Seattle (ESTRA) – Enjoying something enjoyable each day brings hopefulness and encouragement, shining a bright light on living. 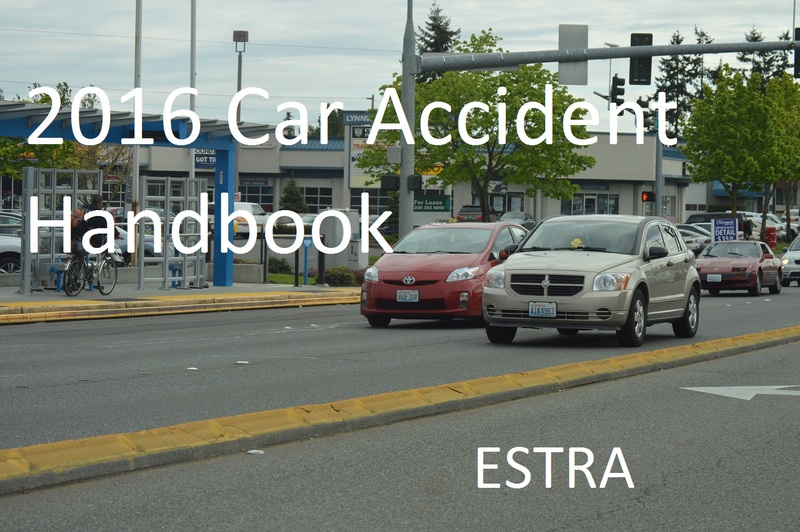 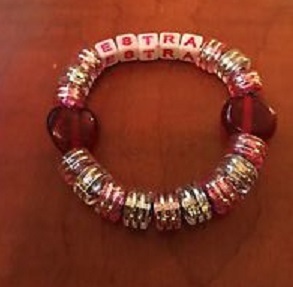 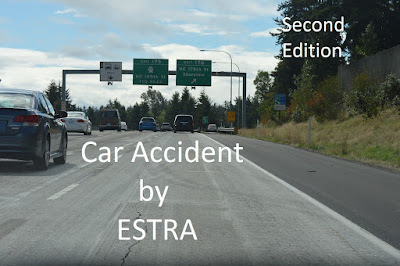 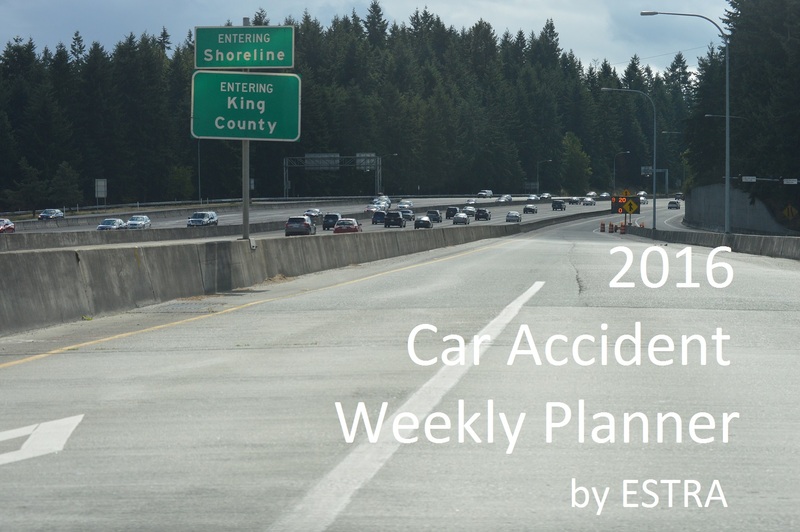 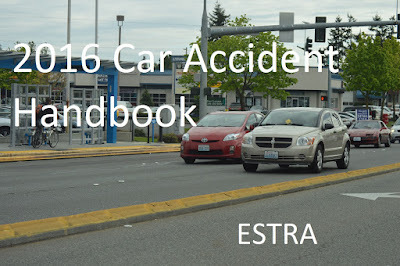 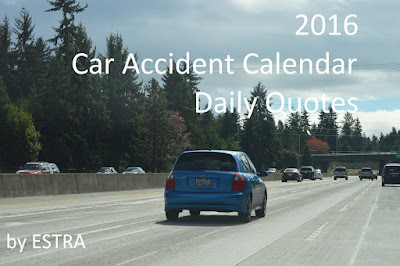 ESTRA Car Accident Crossword Puzzles want to share this light with you and broaded your scope of knowledge about the experiences of a collision just in case this knowledge will be helpful in the future. 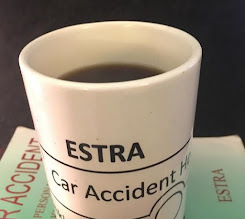 For most Insurance Policyholders its a journey to be discovered and not always with the insight required to get through the process amicably. Enjoy ESTRA Car Accident Crossword Puzzle #4. I hope it wakes up hopes and dreams still inside you. 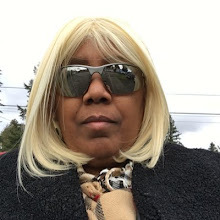 For this is what makes life worth waking up for each day no matter what happens.